Bring family and friends closer together with a dining table that instantly makes the atmosphere more intimate. 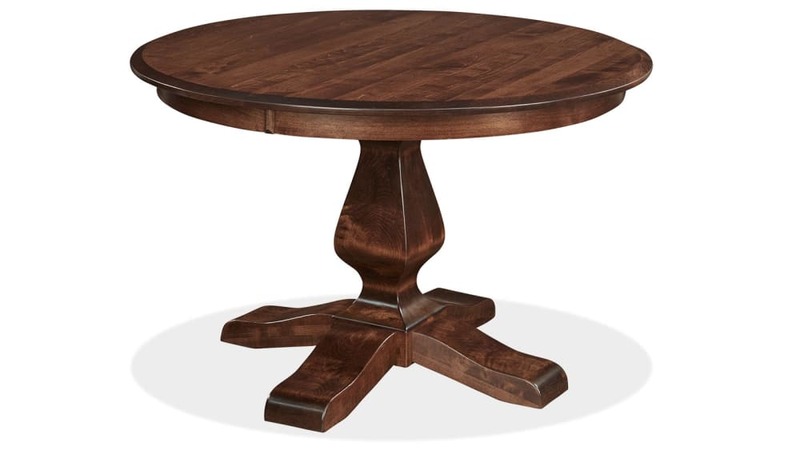 Whether you're setting up for a casual gathering or a more formal affair, this table is the perfect focal point. 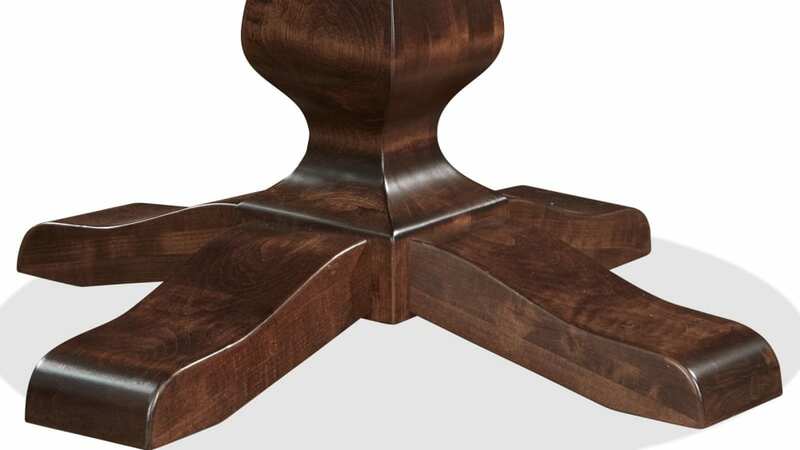 Built by Amish craftsmen right here in America, this beautiful dining table is designed to last for years. Even a little wear and tear can't break down this solid wood piece, so let yourself relax and enjoy your favorite meals in good company. Made in America by skilled Amish craftsmen, this dining table was built to look great for generations. 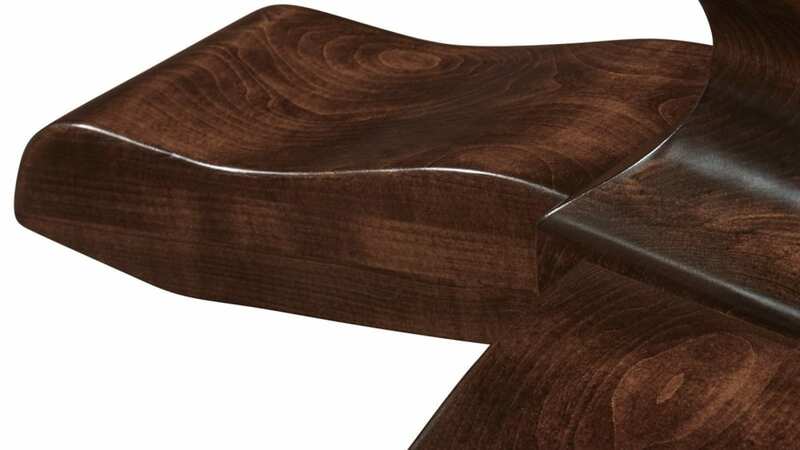 Solid wood helps this table stay strong years after use. 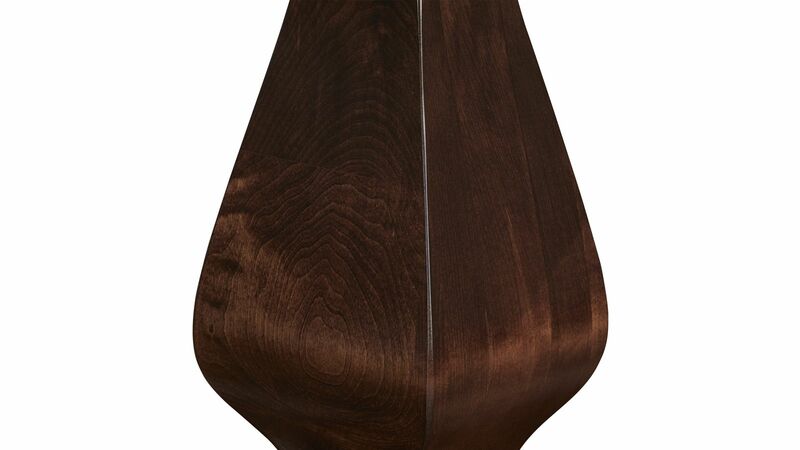 The pedestal base supports this table and creates a distinct look. A catalyzed finish protects the beautiful maple brown wood and brings out the beauty in the grain. 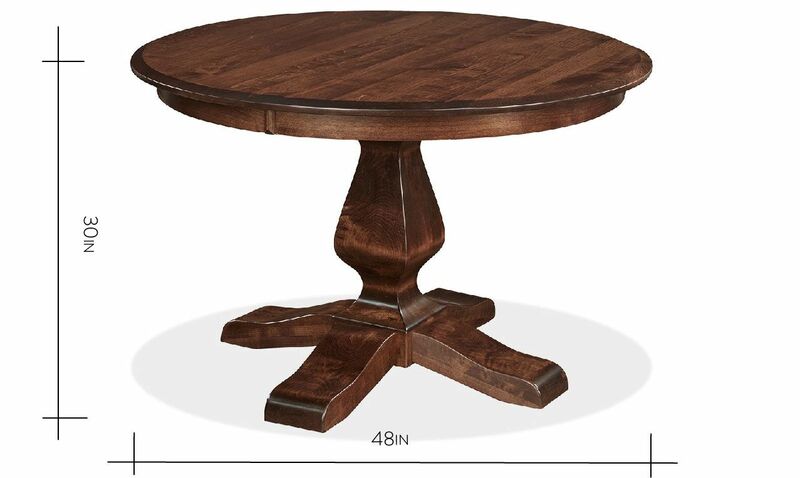 Some designs go in and out of style, but this dining table has timeless features that always look classic. Graceful curves, a lustrous finish, and smooth surfaces look great no matter how many times you redecorate. 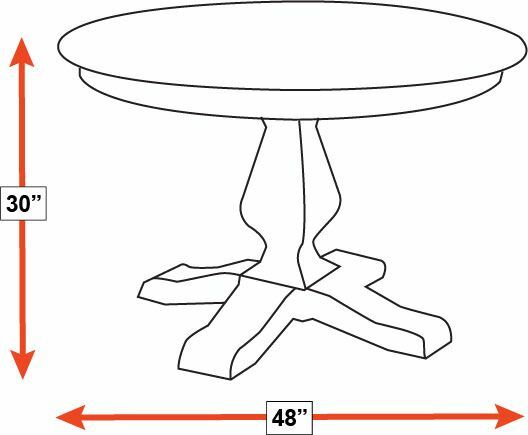 Design a dining room you actually want to dine in each day. 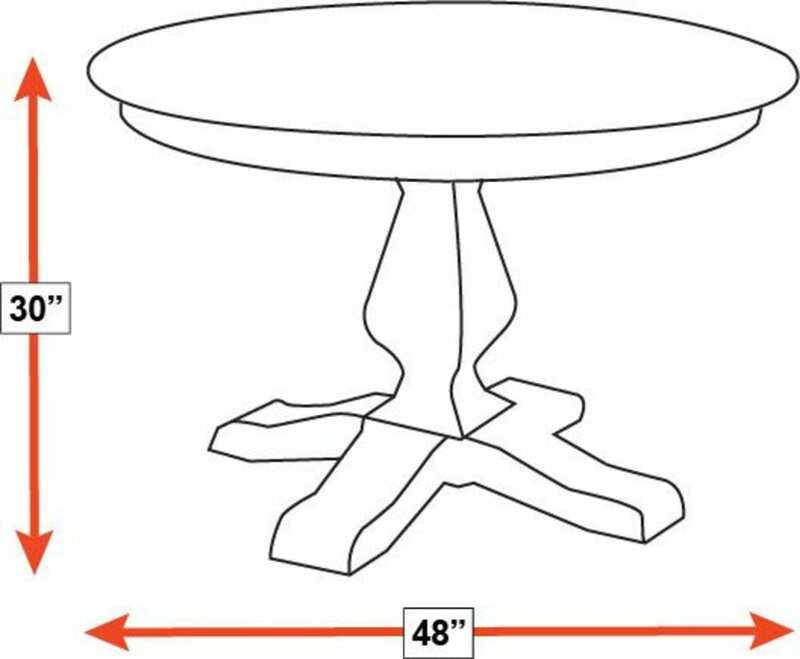 With Gallery Furniture's same-day delivery, you can bring this table into your dining room TODAY.